As time goes by, chemical treatments can cause both hair dehydration and colour fading. Pureology Hydrate is an amazing range of vegan products for hydrating and protecting your dry, coloured hair. 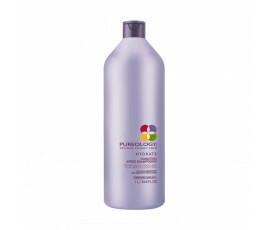 Pureology Hydrate for healthy hair and a shiny colour. 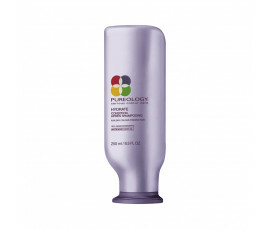 Thanks to the exclusive AntiFadeComplex, the Advanced Hydrating Micro-Emulsion Technology enriched with Soy, Oat, Wheat, Jojoba extracts, Green Tea and Sage, this line shines your hair while deeply hydrating and protecting colour.